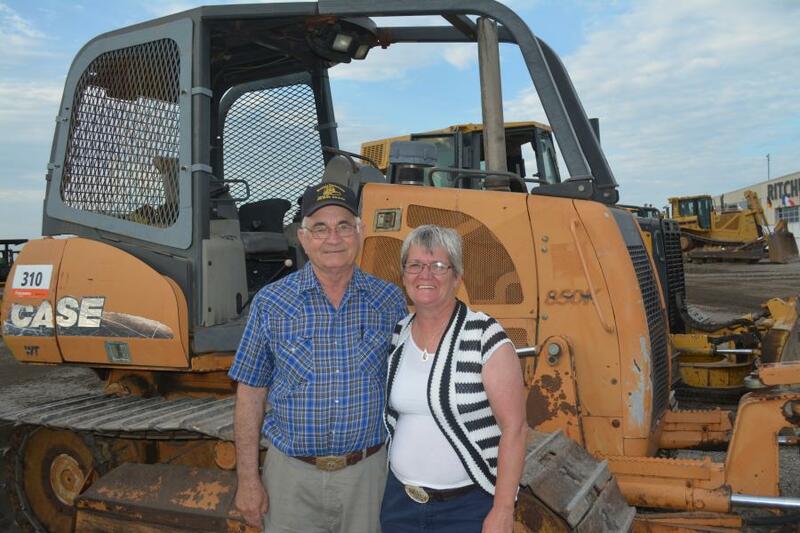 Jearle and Tammy Nichols operate Nichols Equipment in Yellville, Ark. 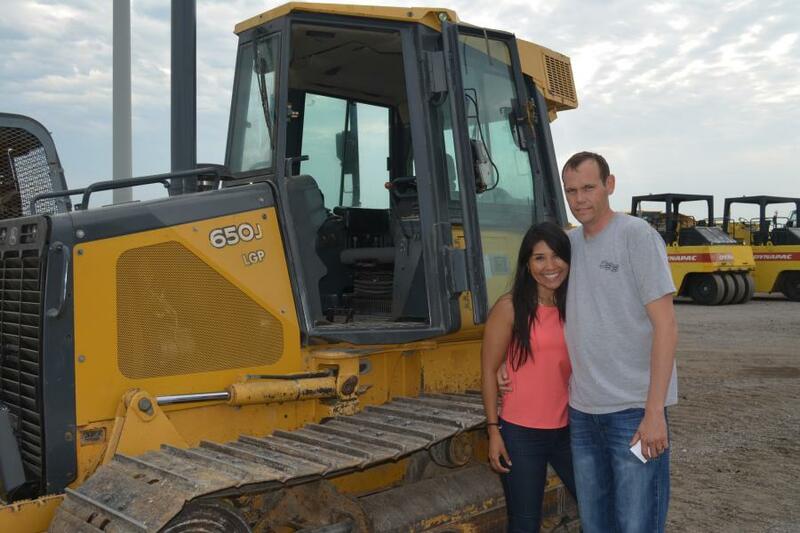 They were shopping dozers like this Case 85K at Ritchie Bros.’ Fort Worth sale. Ritchie Bros. sold more than $44 million of equipment and trucks over two days at its live, unreserved auction in Fort Worth, Texas. More than 4,750 people from 59 countries registered to bid in the May 15 to 16, 2018, event, including more than 3,450 people registering to bid online. 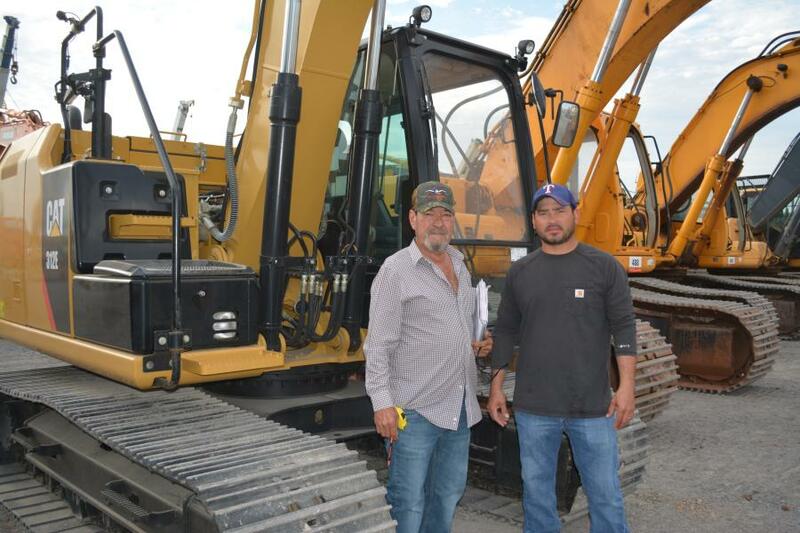 United States buyers purchased approximately 87 percent of the equipment, including 49 percent purchased by Texas buyers, while international buyers from such countries as Mexico, Thailand and New Zealand purchased 13 percent of the equipment. Online buyers purchased 54 percent of the assets. 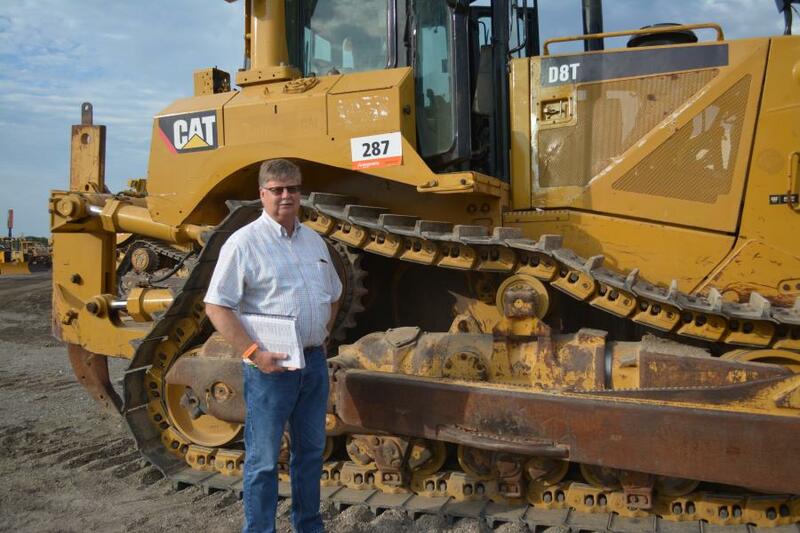 “We had a great turnout this week — with attendance up approximately 12 percent year over year — resulting in strong pricing across most equipment categories,” said Dolan Aucoin, sales director, Ritchie Bros. “Speaking with contractors at the auction, many of them have a nice backlog of projects, which is keeping demand high at our auctions. 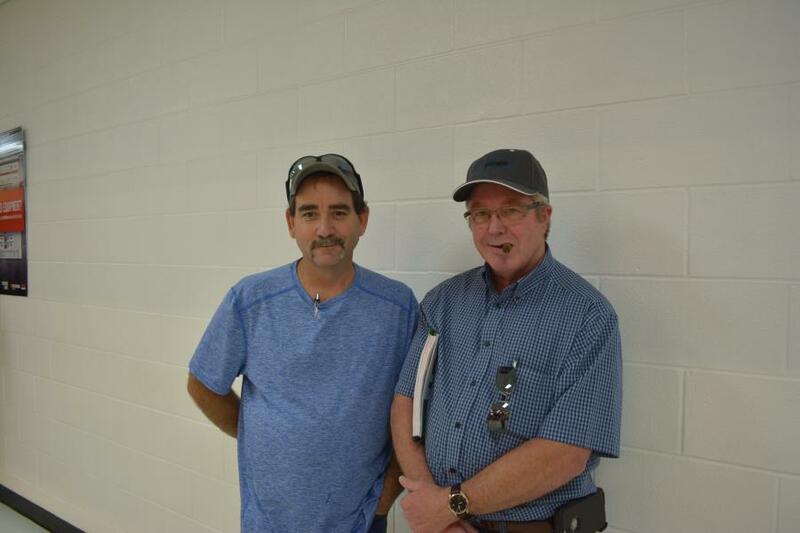 We also saw solid pricing on the transportation gear and oilfield-related equipment featured in the auction. 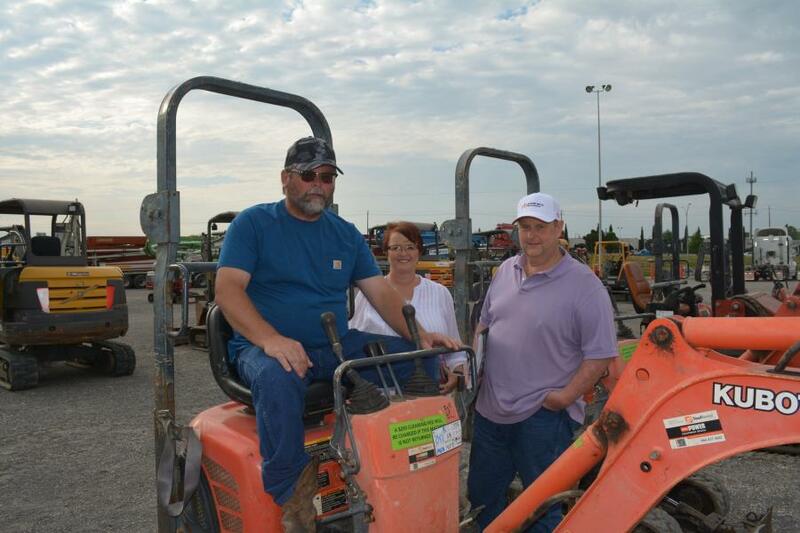 In total, Ritchie Bros. sold more than 3,750 items for more than 565 owners in Fort Worth. 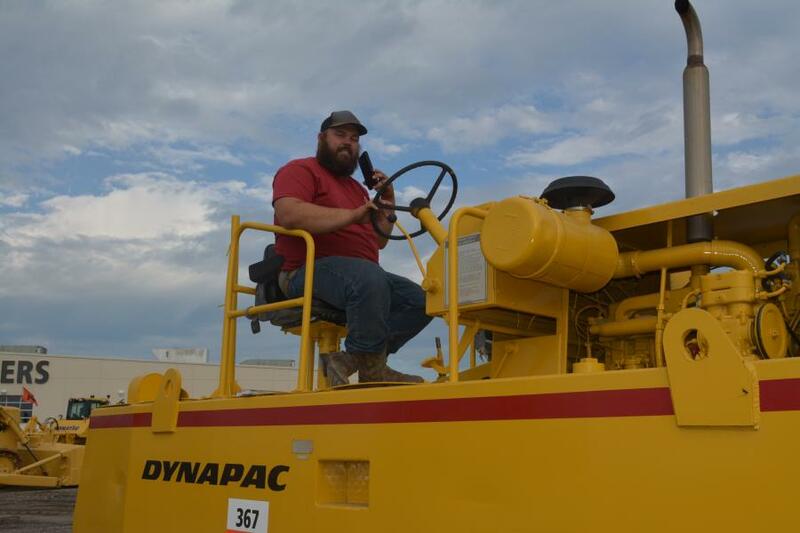 Highlights included more than 300 truck tractors; more than 120 excavators; more than 95 skid steers; more than 55 loader backhoes; more than 50 compactors; more than 40 wheel loaders; more than 35 dozers; as well as cranes; oil and gas-related equipment; and more. All items were sold without minimum bids or reserve prices. a 2013 Kobelco SK350-9 hydraulic excavator sold for $132,500. 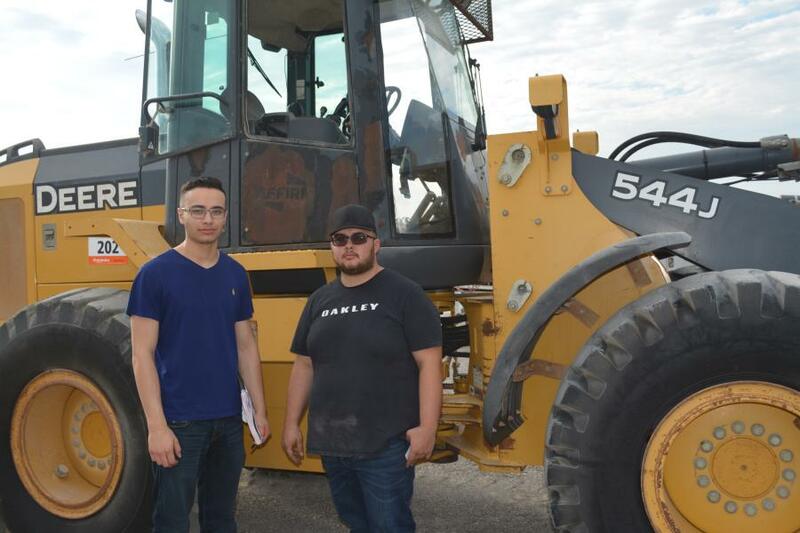 Ritchie Bros. currently has more than 40,000 equipment items, trucks, and other assets listed for sale in its upcoming onsite unreserved auctions, IronPlanet weekly online auctions, Marketplace-E and its other marketplaces. For more information, visit rbauction.com and ironplanet.com.